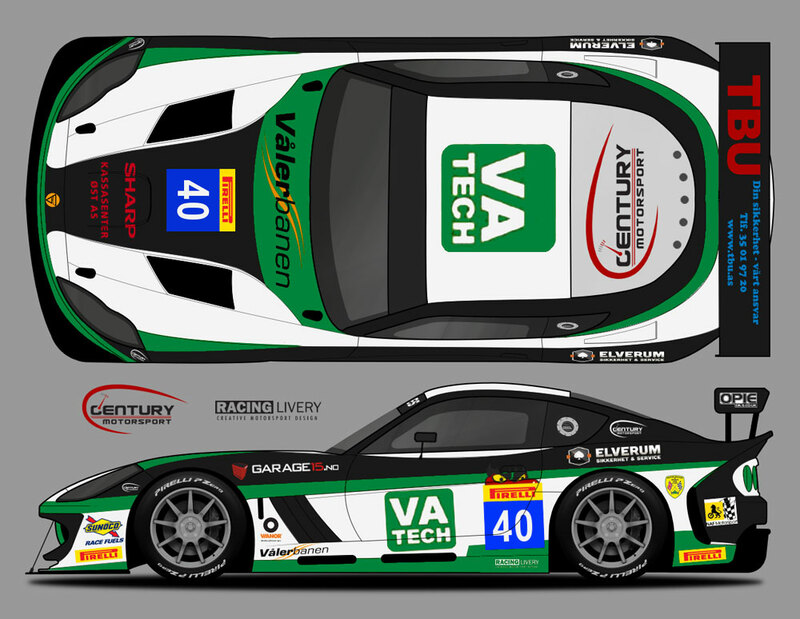 Having announced their first British GT4 entry last November with Nathan Freke and Anna Walewska joining forces in the #73 University of Bolton entered Ginetta G55 GT4, Century Motorsport have this week confirmed their second title contending pairing for the 2016 season. 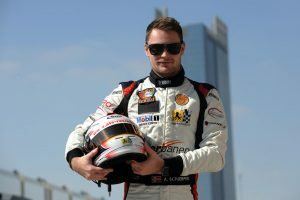 Aleksander Schjerpen makes a popular return to British GT4 and will be joined by Caterham R300 Superlight graduate Sean Byrne for his first taste of endurance racing. Schjerpen has been a regular towards the front of British GT4 over the last two seasons, but bad luck has never been far away from the Norwegian. Acting as the lead driver this year due to his Silver categorisation, Schjerpen is hoping to utilise his considerable experience in the series to mount a serious assault on taking the overall championship spoils. 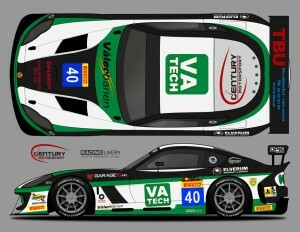 Joining Aleksander will be British GT newcomer Sean Byrne. 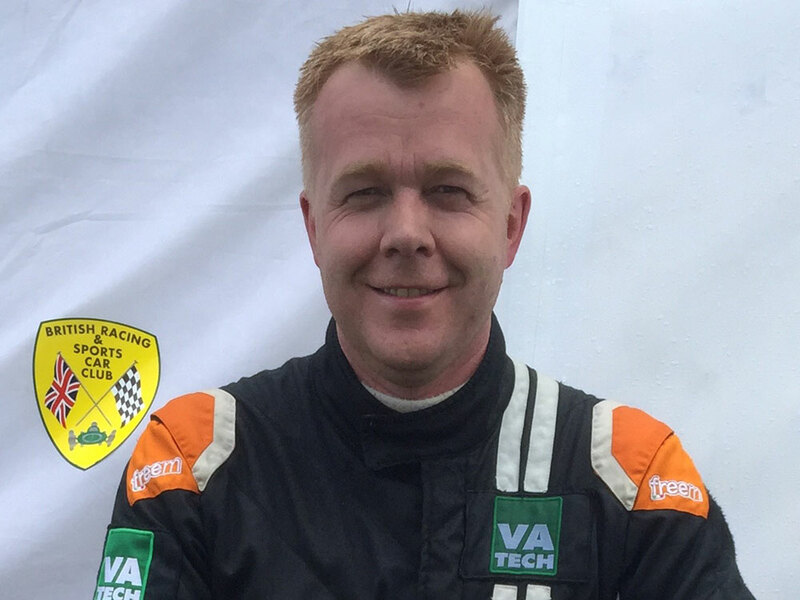 Having spent the past six seasons racing various specifications of Caterham sportscars to good effect, Byrne has decided to move to endurance racing for a fresh new challenge. A regular at the sharp end of the highly competitive Caterham R300 Superlight field and narrowly missing out on finishing inside the top three in the championship in 2015, Byrne has already impressed the team with his initial pace at a recent Portimao test.